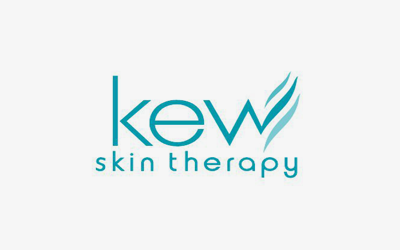 Kew Skin Therapy has been established in Kew for over twenty years, and under the present ownership for the last six years. During this time we have expanded with many new and innovative treatments and products. These innovations include the introduction of specialized skin ranges and treatments such as O Cosmedics, a cosmedical skin care range, dermalogica, advanced skin products and Jane Iredale mineral make-up which is a true extension of our skin care and recommended by skin professionals. Our professionally trained therapists have vast experience and receive on-going training in all aspects of advanced skin treatments.